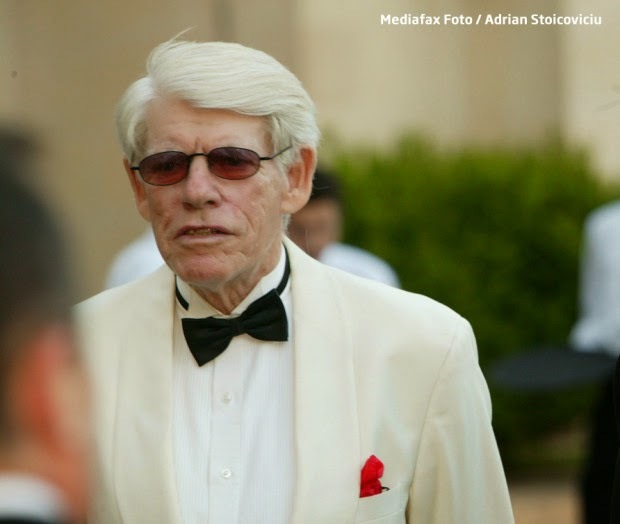 Historian Radu Florescu died this week. 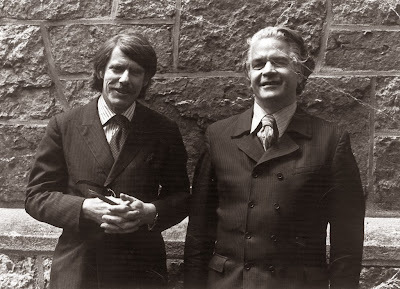 Along with his colleague Raymond McNally, who passed away in 2002, the two scholars were the first to bring the life and times of the historical Vlad Tepes to public consciousness. Their ground-breaking book, In Search of Dracula: A True History of Dracula and Vampire Legends (1972), forever changed the landscape of Dracula scholarship--and proved that the vampire myth could be a serious, and viable, area of study. Seeing as I wasn't blogging back when McNally died, I thought this would be a good opportunity to honour both men, who were often as entertaining as the topics they studied. 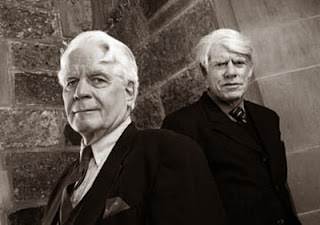 These two "Professors of Horror" were based out of the History Department at Boston College, and their final co-authored work, In Search of Dr. Jekyll and Mr. Hyde, was published in 2000. It traces the history of William Deacon Brodie, a successful and respected tradesman by day in Edinburgh, who was a completely different man by night. His urban legend became the basis for Robert Louis Stevenson's The Strange Case of Dr. Jekyll and Mr. Hyde (1885). 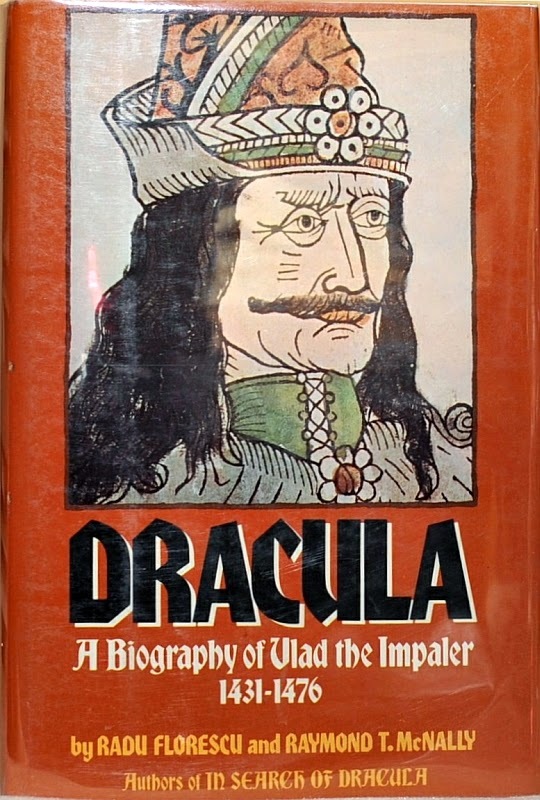 Their next effort, Dracula: A Biography of Vlad the Impaler, 1431-1476 (1973), was a thorough look at the life and times of Vlad Tepes. 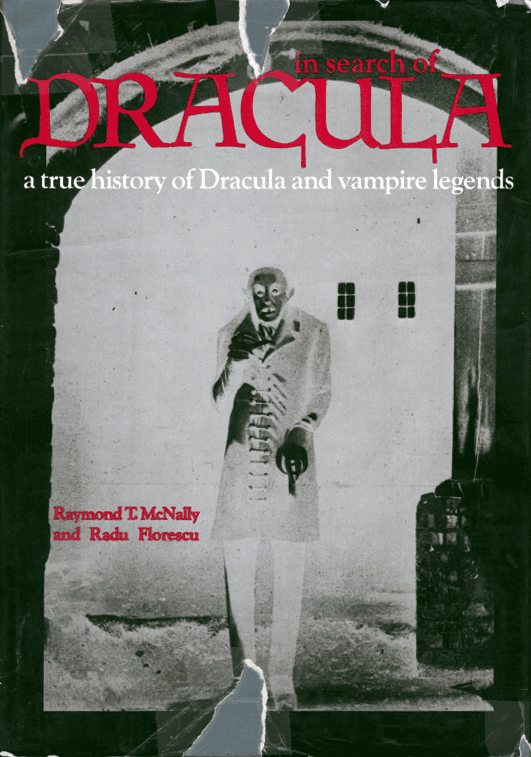 This book was later combined with In Search of Dracula into one single volume, titled The Complete Dracula (1985). This was followed by Dracula, Prince of Many Faces: His Life and His Times, in 1989. They also combined their talents for The Essential Dracula: A Completely Illustrated & Annotated Edition of Bram Stoker's Classic Novel (1979). Featuring 120 illustrations and 2 maps, this edition includes a detailed analysis of Stoker's book, and features discussions of its contemporary appeal, and vampire folklore. 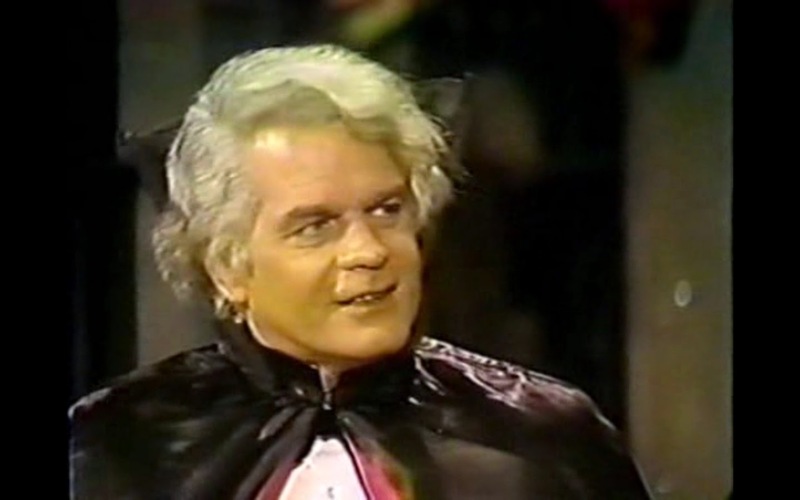 The first solo effort for McNally was A Clutch of Vampires: These Being Among the Best from History and Literature (1974), which is a collection of historical vampire accounts and short fiction. This was followed by Dracula Was a Woman: In Search of the Blood Countess of Transylvania (1983), which explored the life and times of the infamous Hungarian Countess, Elizabeth Báthory (1560-1614). Florescu's work took on a more personal nature, since his family is forever tied to Vlad Tepes, through a marriage centuries ago between his half-brother, Vlad the Monk, and their ancestor, Maria Florescu. In 2003, a documentary crew followed Radu Florescu as he travelled with his son John to Romania, as they explored their historical roots (Bloodlines: The Dracula Family Tree, A&E Networks). Florescu's last work, Dracula's Bloodline: A Florescu Family Saga, was published in 2013, and attempts to accurately narrate centuries of a unique family history in one, single book. Even though some contemporary scholars dispute certain aspects of their research, there's no question that McNally and Florescu had a major impact on the study of vampire folklore, and it's likely we'd never have heard of Vlad Tepes if it wasn't for them. To close, here's a selection of video clips featuring the two authors. Enjoy!